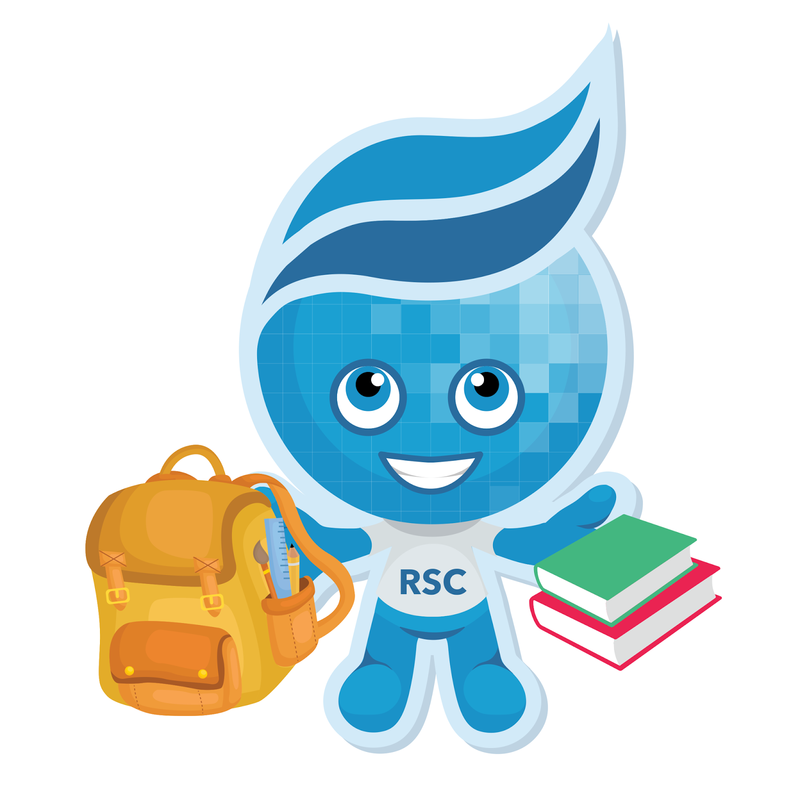 Rio Salado College | RioNews: Special Saturday Hours for Back-to-School Rush! Special Saturday Hours for Back-to-School Rush! The Rio Salado Tempe headquarters will be open Saturday, Jan. 16 and 23, 10 a.m. – 2 p.m. to accommodate the increased demands of the back-to-school rush!